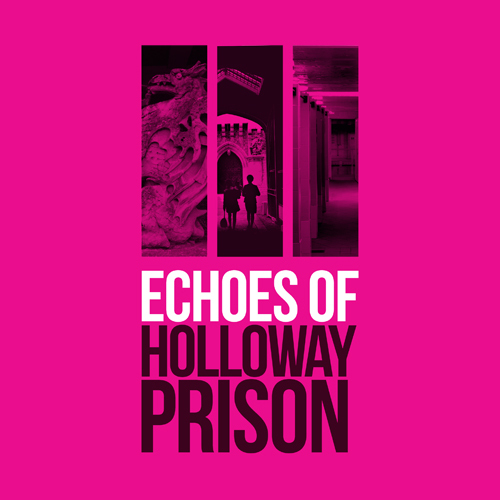 As part of the Echoes of Holloway Prison exhibition events programme, resident artist Hannah Hull led a writing workshop. Members of the public worked with Hannah to write poems and prose inspired by the voices, stories and pictures of Holloway Prison. By exploring stories collected during the project we could get closer to understanding the experience of those held at the prison. These poems were formed from words found in the graffiti of Holloway Prison. Hannah has written poems based on photographs of the prison, collected in her ‘Echoes’ Booklet available at Islington Museum. Following this, the group wrote poems based on objects in the Holloway Prison exhibition. The below poem features the griffin doormat which was trodden upon by every new prisoner entering the prison.